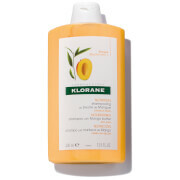 KLORANE Shampoo with Essential Olive Extract - 13.5 fl. oz. 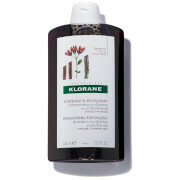 Boost dull, weak and thinning hair with the KLORANE Shampoo with Essential Olive Extract. 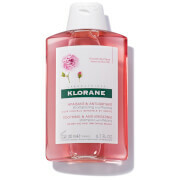 Perfect for brittle hair showing signs of aging, the gentle formula removes dirt and impurities without disrupting the scalp’s natural pH balance, helping restore strength and density to individual follicles.